The first part conducted by Pakistan’s Arif Khan earlier this year in June, supported by Olympic Solidarity and organised under the auspices of the ITTF Development Programme, the second part of the Developing a National Sport Structure Course in Sri Lanka is now continuing at full speed. 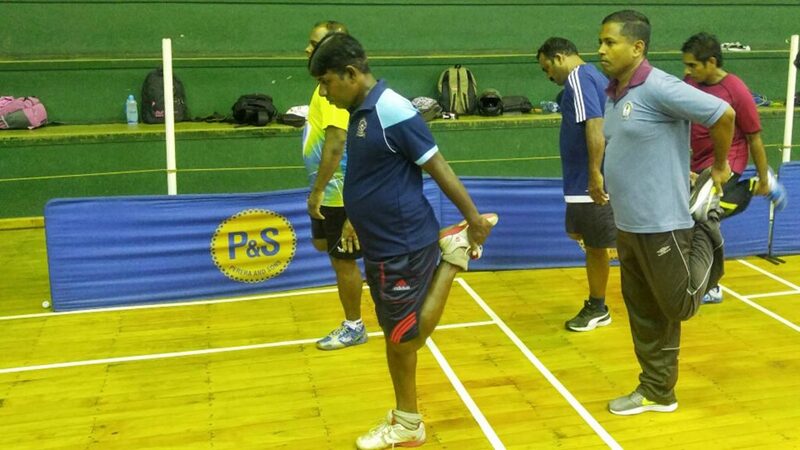 An ITTF Level Two Coaches Course was staged in Colombo from Friday 3rd to Wednesday 8th November; now once again under my direction, a second such course was held in the same city from Saturday 11th to Friday 17th November. 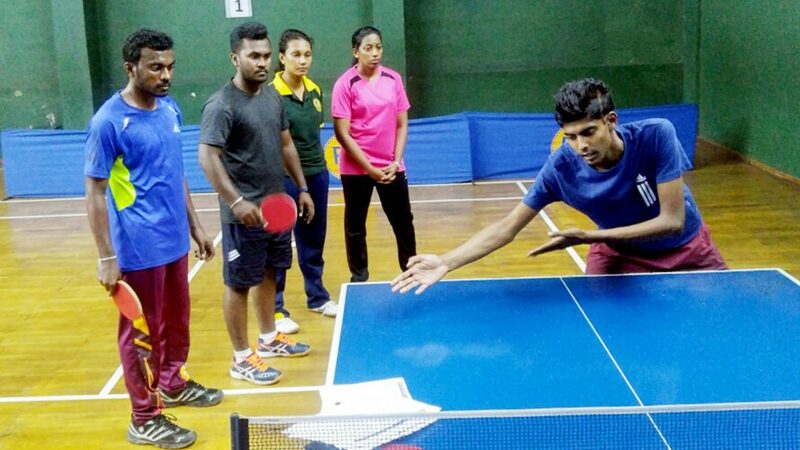 Administered locally by the Sri Lanka Olympic Committee and the Sri Lanka Table Tennis Association, a total of 18 coaches attended, the course being taught in English with translation available in both Sinhala and Tamil. Responsible for translation was Wajira Wickramasinghe, an ITTF Level Three Coach. Translation is only as good as the translator; Wajira not only did a great job but spent many hours after class helping the coaches with their studies. Always an ITTF Level Two Course is an intense week of learning both in the classroom and on the tables. The coaches worked as a team at their studies, the result of this teamwork was a high pass rate of 83 per cent. In total 34 Sri Lanka Coaches sat the ITTF Level Two Course in November, with 91 per cent passing the course and an amazing 67 per cent (24 coaches) attaining the high score necessary to qualify to take a future ITTF Level Three Course. Now the next step for the Developing a National Sport Structure Course programme will be the conducting of a rare ITTF Level Three Course from Sunday 19th November to Sunday 26th November. Coaches from three countries will be attending this very high-level coaching course, again I will be the Course Conductor. Coaches are the “backbone” of the development of the sport in any country. 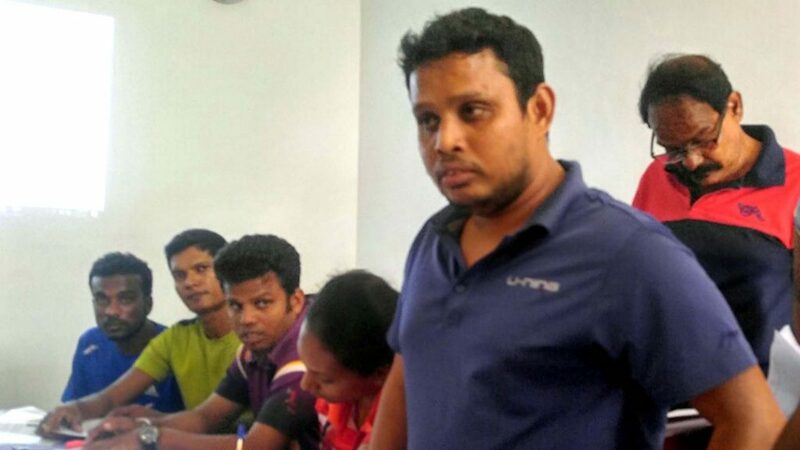 The steps being taken by the Sri Lanka Table Tennis Association to educate its coaches is without doubt an important step forward for table tennis within the country.